Reportedly, Dr Hans Frank, the Governor-General of the Nazi-occupied Poland, used to say very often that Poland was the largest labour camp in the whole of Europe. This dictum of his was not far from the truth, however. During WW II almost the entire area of the pre-war Poland was turned into a close-knit network of death, concentration and forced labour camps. The Auschwitz camp itself was divided into numerous subcamps, whose mere living conditions made it impossible for the inmates to survive. One of the worst subcamps the Auschwitz inmates would be sent to was the Goleszów camp (AL Golleschau) located in the vicinity of Ustroń, a mountain resort in Upper Silesia. Among few Jewish inmates who survived the atrocities of the camp was Leib Birnholz from Myszków. Mr Birnholz’s son and I went on a journey in the war-time footsteps of his father. Fortunately, in Goleszów there is a memorial hall devoted to the camp and its inmates: several thousand Jews who were taken there from all over Europe. 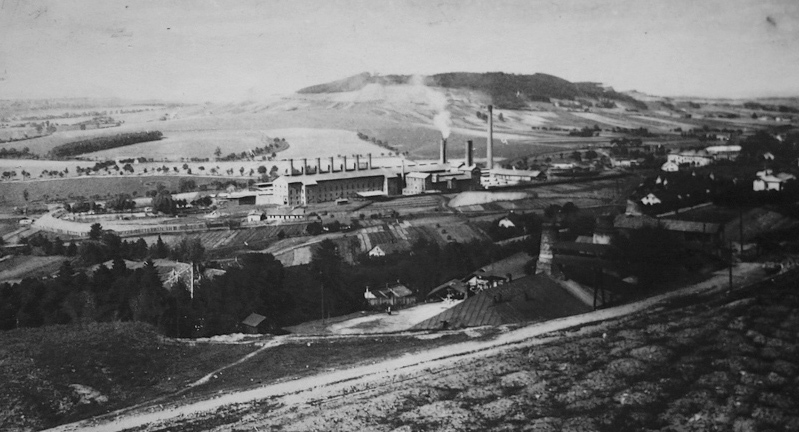 The inmates worked in the cement works and the quarry nearby. Each and every inmate’s daily workload was 6 tonnes. Only few were able to cope with it and even these few had to rely on the local community for extra supplies of food. The inmates that were unable to manage were taken to Auschwitz and never came back. Paweł Staneczek, who is a walking encyclopaedia of the camp and who set up its memorial hall, showed us around the area and told us how the camp had been set up. One day during the war he and his classmates were told by their German teacher that bad people, the criminals, were coming to Goleszów. The teacher also said that under no circumstances could the children help these people. 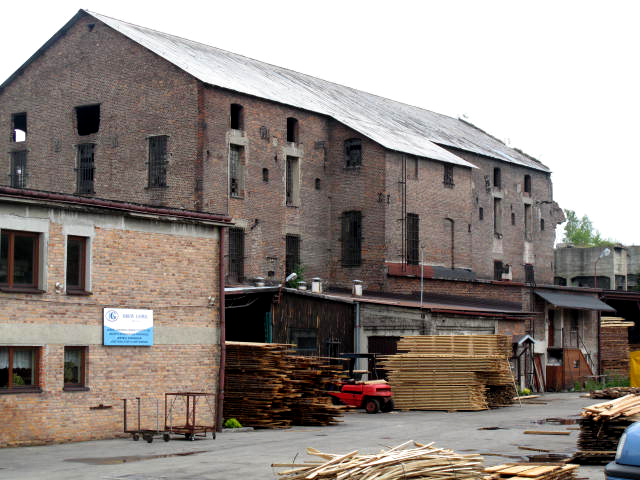 A few days after that the labour camp in Goleszów was established. Mr Staneczek and other schoolchildren used to steal into the camp area and watch the inmates who wore striped uniforms and carried huge blocks of marlstone from the nearby quarry. The war-time scenes made an imprint on his children’s psyche. He became a teacher and a local activist and devoted all his adult life to gathering evidence concerning atrocities committed by the Nazis. During our trip to the camp we learned about the dramatic scenes that had taken place in the camp just before it was liberated. As the war drew to an end and the Red Army were coming from the East, the Nazis started panicking and decided to evacuate the camp. Some inmates were taken away by train. By happy coincidence and due to somebody’s error, they were brought to Brunnlitz, Moravia, where Schindler’s factory was relocated to at the time. Other inmates were made to set off for the West and embark upon what soon turned out to be their march of death. Many of the inmates died in adverse wintry weather conditions. 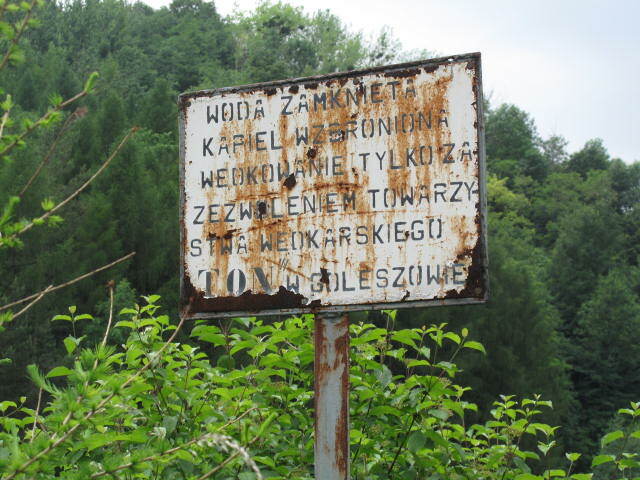 Since then, the road from Goleszów to Wodzisław (Loslau) has been marked by the mass graves of those who lost their lives on the way. We are here to answer any your questions.